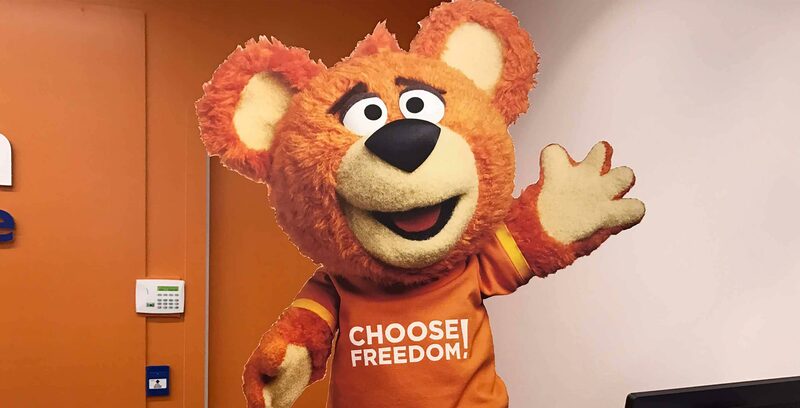 Today, Freedom Mobile has officially retired Freddy the Freedom Bear, the company’s mascot. The telecom furry friend was created to help rebrand Wind Mobile in November 2016, but it was short-lived. Recently, Freedom Mobile has shifted to highlight specific plan offerings, including its plans with large amounts of data. There is no indication whether the mascot will be replaced, so we will just have to wait to find out.